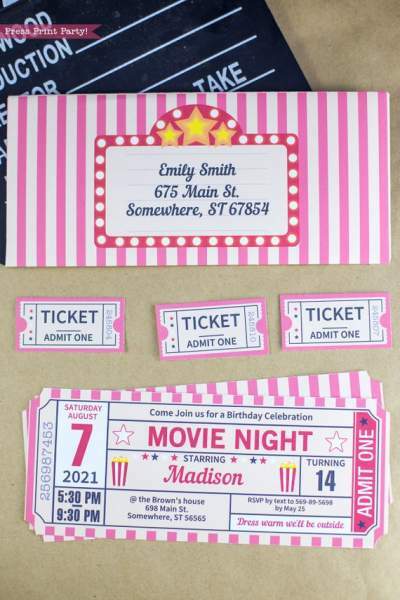 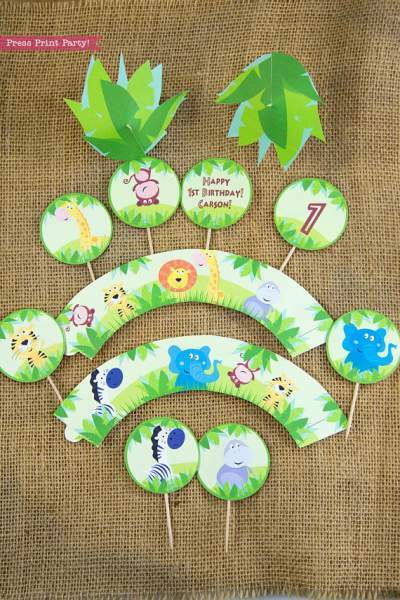 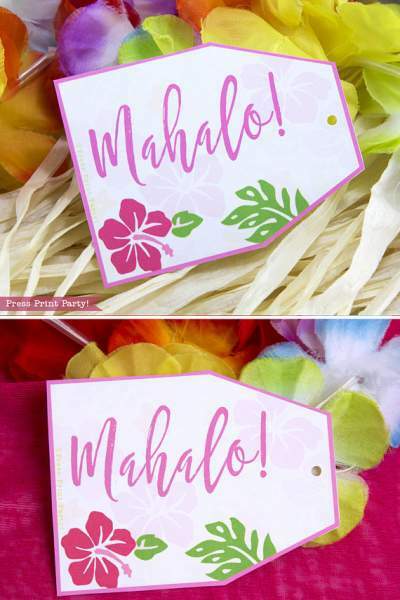 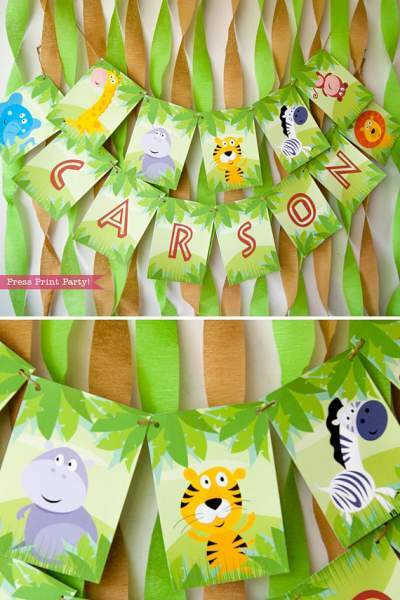 Movie Night Favor Tag Printable (Vintage Look)- Press Print Party! 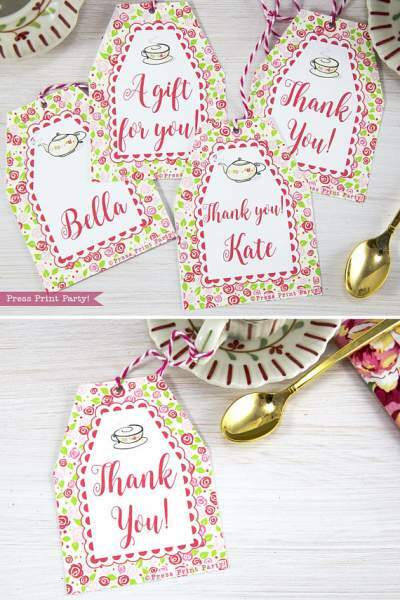 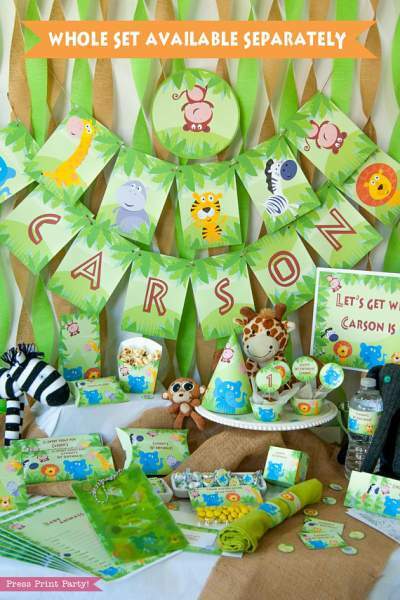 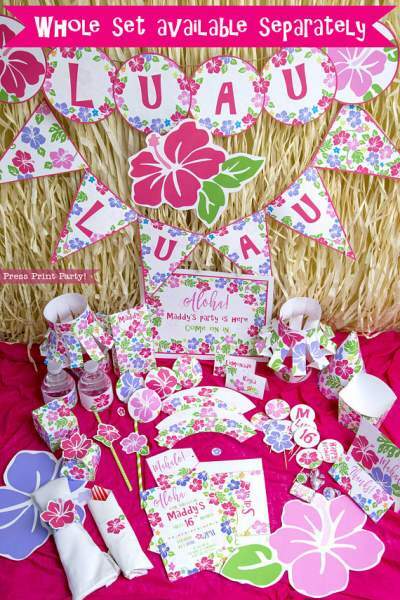 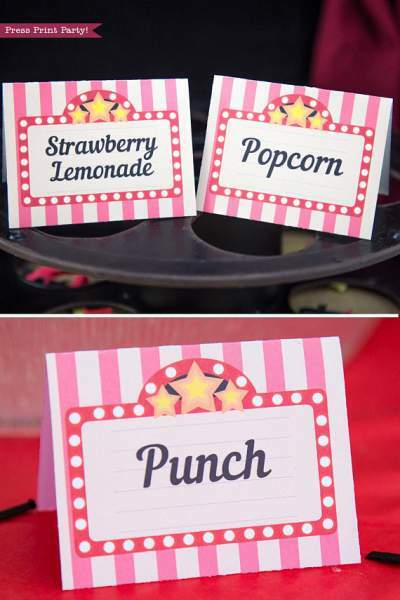 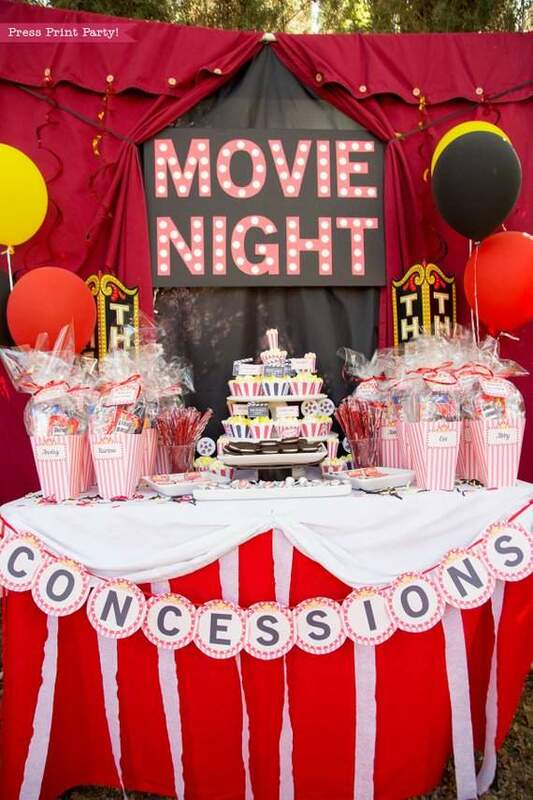 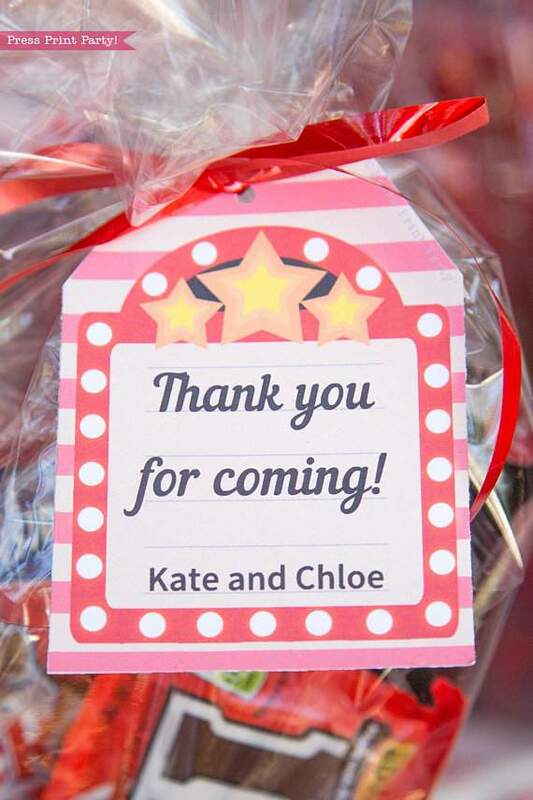 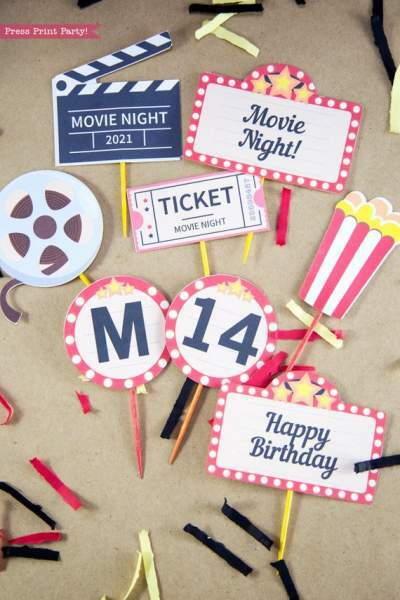 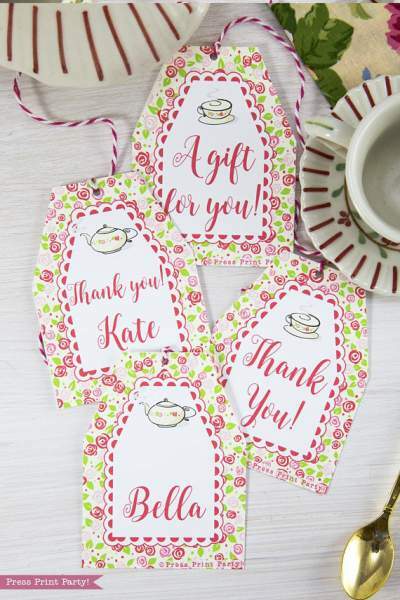 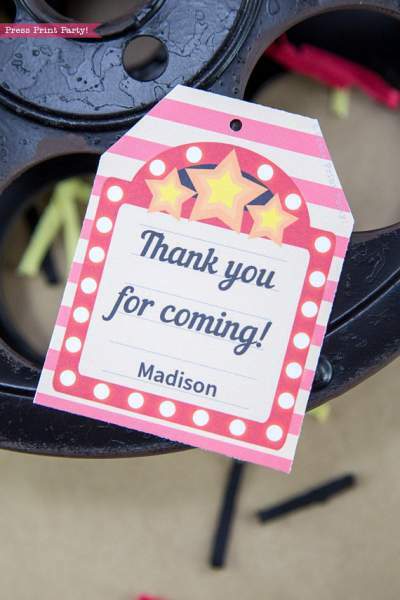 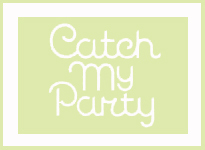 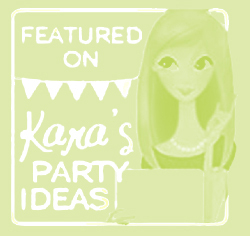 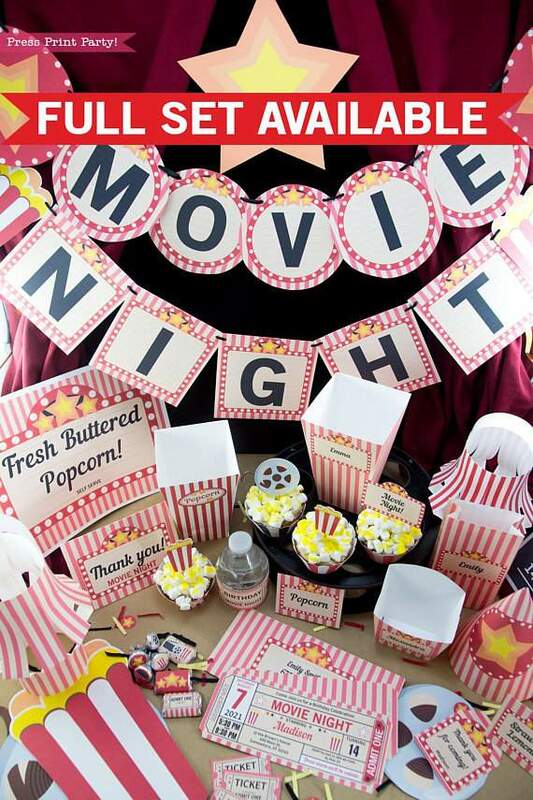 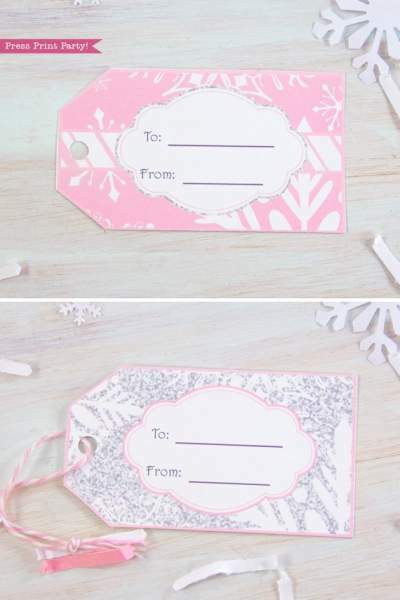 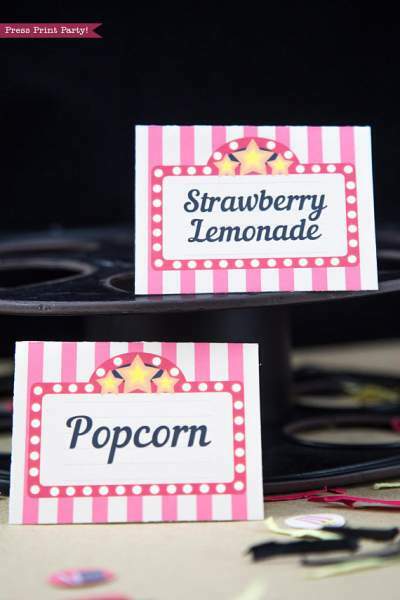 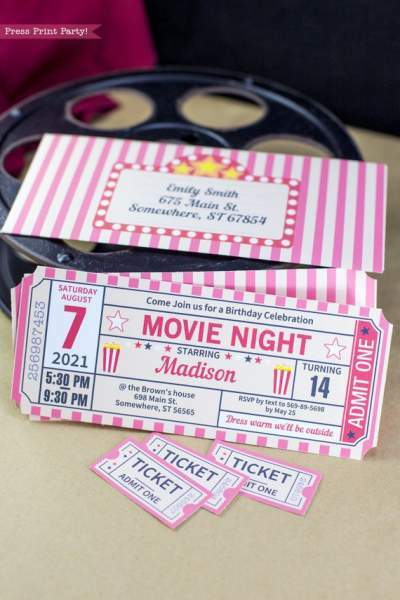 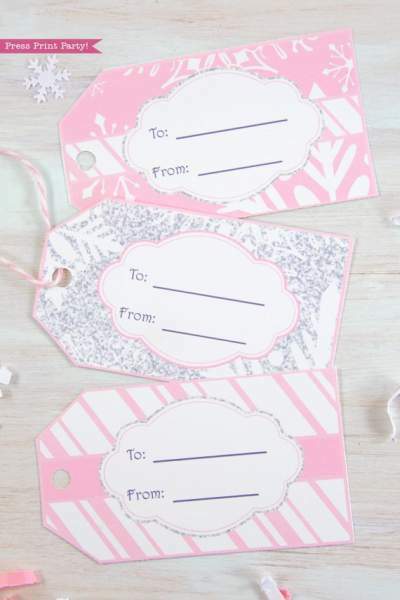 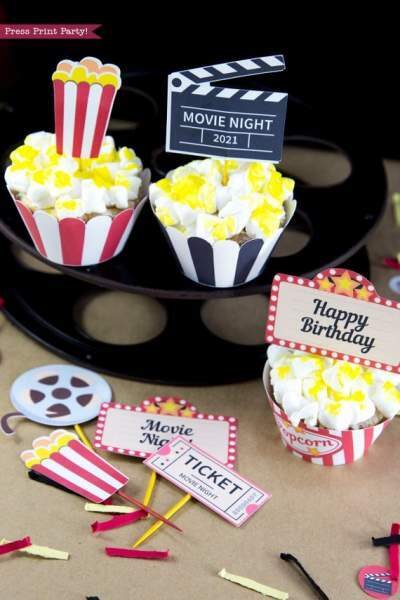 Give fantastic favors for your movie night with these vintage style favor tag printables. 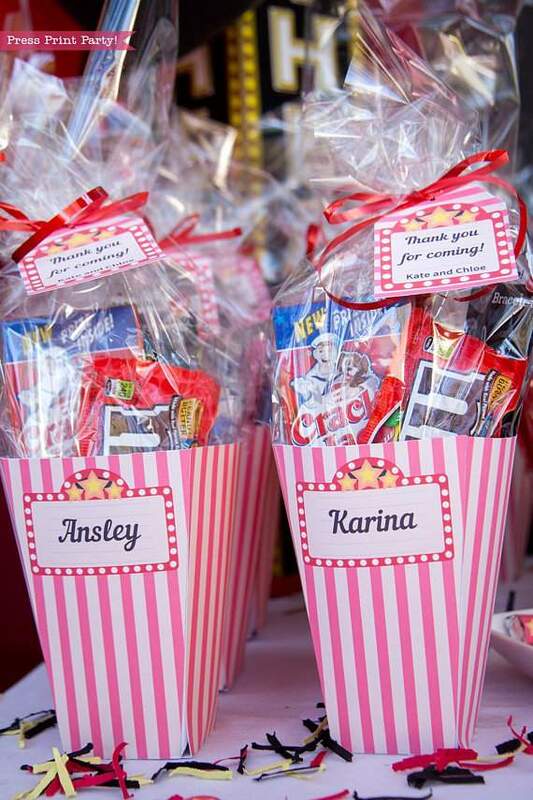 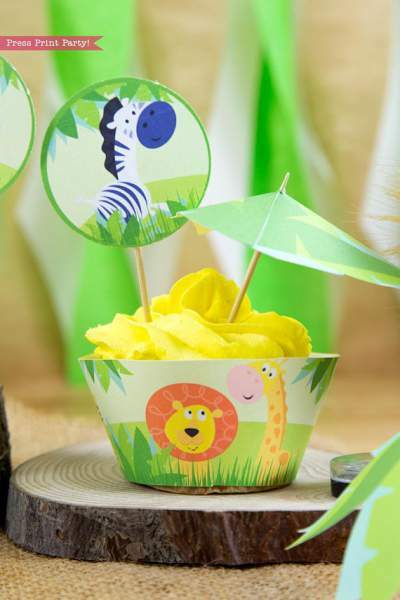 Also a perfect finish for a movie night gift basket.